Trailers for sale VIC is a term broadly used and many individuals are tricked into purchasing poorly manufactured trailers that do not complete transportation tasks. 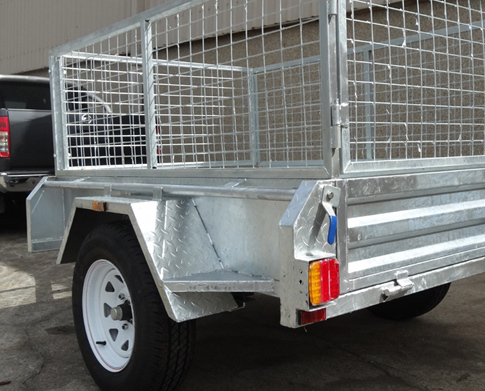 With the aid, guidance and assistance from Trailer Supplies, we ensure that you will get the most for your money, as we administer exceptional quality trailers for sale VIC, as well as camper trailers for sale Melbourne VIC that are second to none. Our extensive experience in the industry has allowed us to hone our skills and manufacture the finest trailers in Australia, hence winning a plethora of awards in doing so. 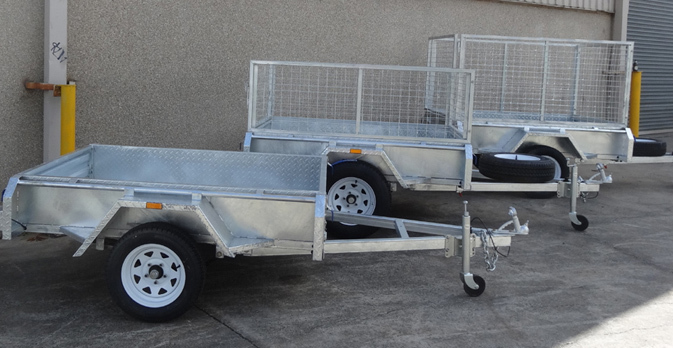 We endeavour to administer high quality and intricate trailers for sale VIC, as well as camper trailers for sale VIC and continuously upgrade our techniques, methodologies and services to suit both transportation standards, client standards and new trailer advancements in styles and shapes. We aim to keep client satisfaction at the highest level possible by providing clients with the service they deserve. 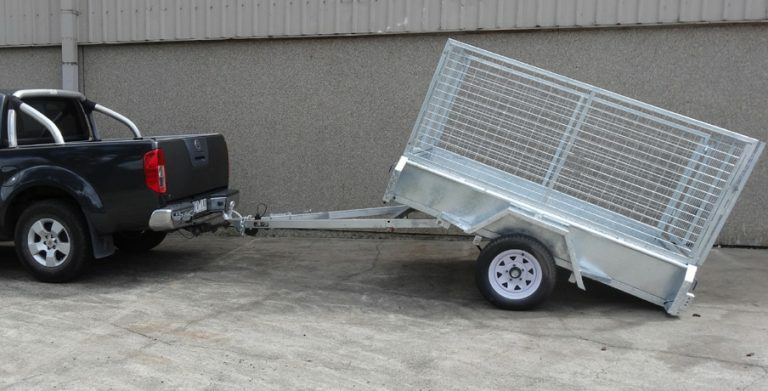 With an array of services, that include and are not limited to, box trailer sales, camper trailers for sale VIC, trailer hire and even spare parts, you know that we have put tumultuous effort in our range of trailers. Our wide variety is what sets us apart from competition here at Trailer Supplies and we constantly aim to better our services each and every day. 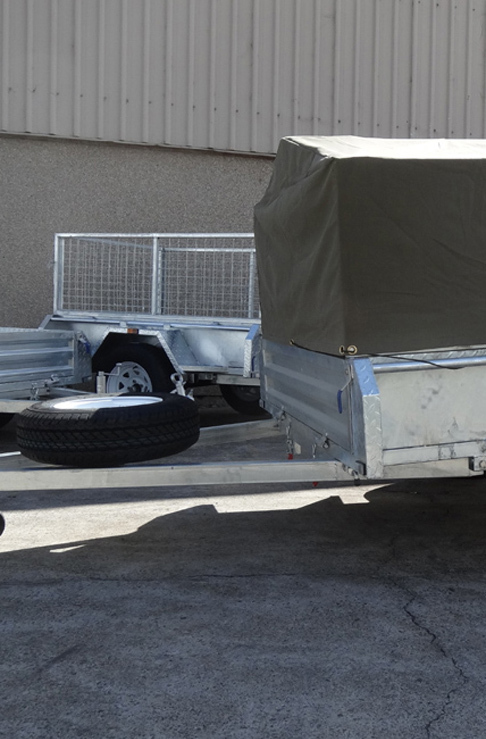 Camper trailers need to be durable and ensure they can withstand heavy loads, that is exactly what our camper trailers for sale Melbourne VIC are designed to do. 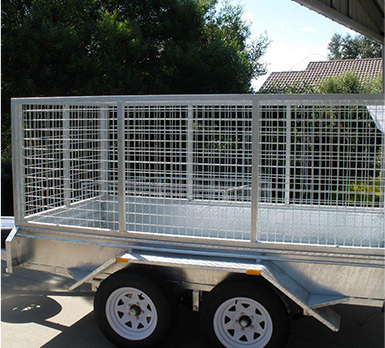 Bye ensuring that our trailers for sale VIC are durable and sturdy and also comply with Australian regulations, we propel our reputation and solidify the facts that we are the finest trailer manufacturing company. For more information on how you can get your hands on a well built and designed camper trailer; contact us, now!